Cory Lee drops her new video for Paper bag Money. Her first video off her EP Dark Heart . Some new new from Casey Veggies feat Dom Kennedy for Pop Off. We have my man Scott Ramirez with his new album, Monte Cristo. Some wicked beats, awesome rhymes and dope features. Check it out! Crimson Catastrophic drops a new track Mista Soul. Her voice is something one needs to hear if you have yet to. Please take in the track. Also her Thght Process Q & A are below. UWT-What’s your biggest accomplishment to date? 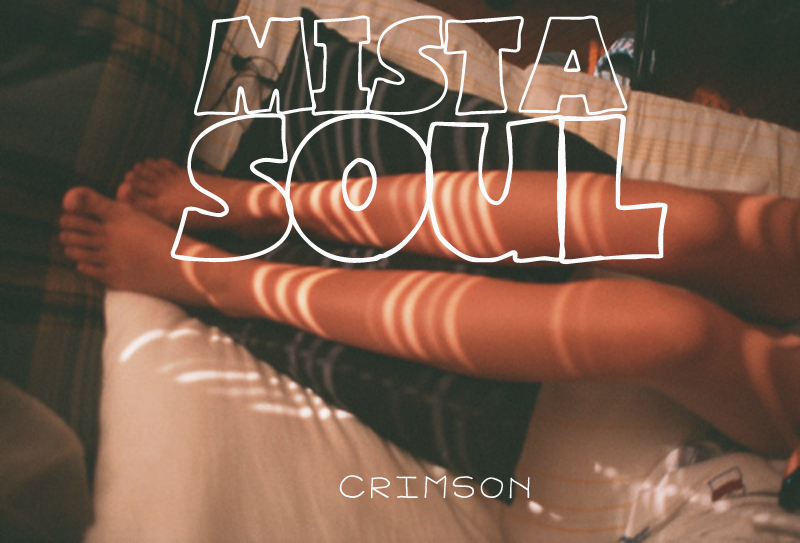 Crimson-I would like to wish them well, I don’t leave much room in my future for people who left me in their past.